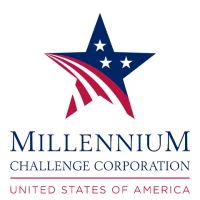 The Millennium Challenge Corporation is looking to save on IT spending and shift funds back into the agency to provide better customer service, according to Federal News Radio. In an interview, CIO Vincent Groh said moving to cloud services and working toward continuous deployment will increase service quality, stability, and security for the agency. His teams are working to expand their agile and DevOps practices.